Researchers have been studying the effect of nature on people’s mental well-being for decades, and the results show that spending time in natural environments can be beneficial to people in recovery from substance abuse disorders. We are calling on all advocates to OPPOSE the War on Wolves Rider, which undermines the Endangered Species Act and strips Gray Wolves of existing federal protections. 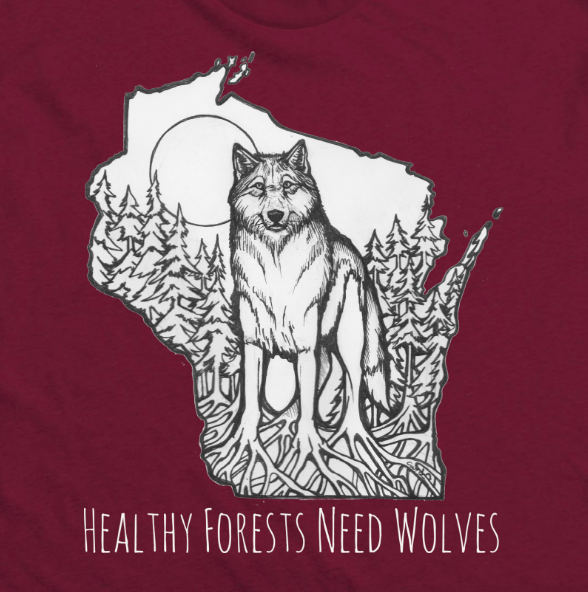 We sent the following letter to Senator Tammy Baldwin in response to her stance to remove wolves from the Endangered Species Act.